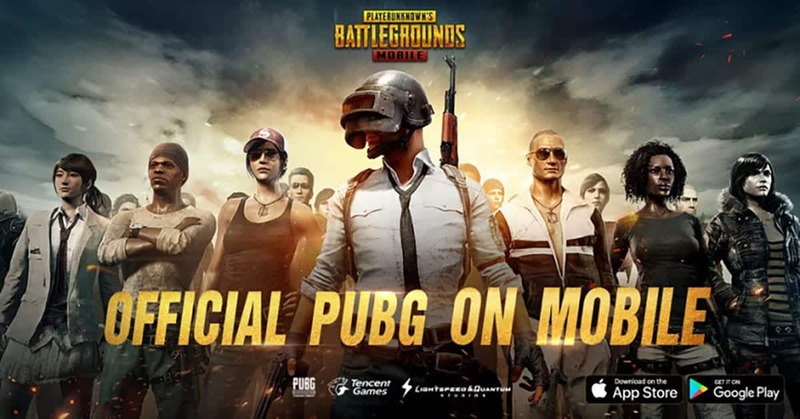 Gaming PUBG Mobile released worldwide including the U.S.
PlayerUnknown’s Battlegrounds (PUBG), a popular multiplayer online battle royale game, has just been released on mobile platforms, iOS and Android, for free in the U.S. and 122 other regions across the globe. This game is already available on the PC and the Xbox One. Last month, Tencent, the mobile publisher of PUBG, made the PUBG mobile version available to the Chinese iOS and Android devices. Further, a soft rollout of PUBG mobile version was received on Android smartphones and tablets in Canada last week. In this battle royale game, the shooter hunts for the deadly weapons and fight till the last one stands. A player can play solo, with a friend, or in a team of four. Each match starts with players (up to 100) parachuting from a plane onto a battlefield approximately 8 by 8 kilometres in size scattered with weapons and vehicles. Players drop into the map with no gear beyond customized clothing selections. Once they land, players can search buildings and other sites to find weapons, vehicles, armor, clothing, and other equipment needed to help them stay alive on the island. They need to battle in buildings, across open fields and even on water and defeat every player in a graphically and tactically rich battleground. The last player standing is the winner. Please note that you cannot play PUBG Mobile on everything, as the game requires Android 5.1.1 and above or iOS 9.0 or later and at least 2 GB RAM. It is recommended to use iPhone 6 or above. You can click here to download PUBG for iOS and here to download it for Android. So, are you ready to land, loot, and do whatever it takes to survive and be the last man standing!! !